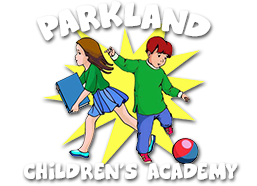 If you have been looking for a free VPK provider and are considering the free VPK (Voluntary Prekindergarten) program at Parkland Children’s Academy you will want to take a look at our handy and helpful free VPK registration information guideline! You can register in one of two ways with the ELC – either online or during walk-in hours at one of their offices. The ELC has only two eligibility requirements for registration with the free VPK program: proof of child’s age and proof of Florida residency. You will also need your child’s social security number. If you are registering online you will need a working email address and PDF scan of the required documents. If you are registering at one of the ELC offices you will need copies of these documents as you will not receive them back after the registration. They will make copies for you at their office; however, if you do it beforehand it helps to speed up the process. As of August 31, 2009, bank statements, homeowners insurance and vehicle insurance are no longer accepted as valid proof of residency. Once you have filled in and submitted the registration form with the required documents and your child has been registered for the free VPK program by the ELC, you will receive a Certificate of Eligibility. If you applied online you will receive the document in PDF format via your email. If you applied at the ELC office you will receive two a hardcopies of the document (one yellow and one white). When you have your Certificate of Eligibility you can begin looking for a free VPK provider. If your ELC office doesn’t send you a list of free VPK providers in your county with your certificate you can visit the office of early learning to view free VPK providers and their readiness rates. Remember that choosing the right free VPK provider for your child is essential as transferring your child is a difficult process and can only be done once. After you have chosen the right free VPK provider for you and your child, you will need to present the certificate to them. 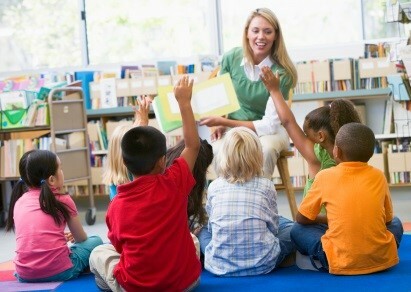 If you have two hard copies, you keep the white copy and the yellow copy is to be submitted to your free VPK provider. If you have it as a PDF on email you may email it to your free VPK provider.